Mazagon Dock Shipbuilders Limited (MDL) is India's leading Defence Shipyard. 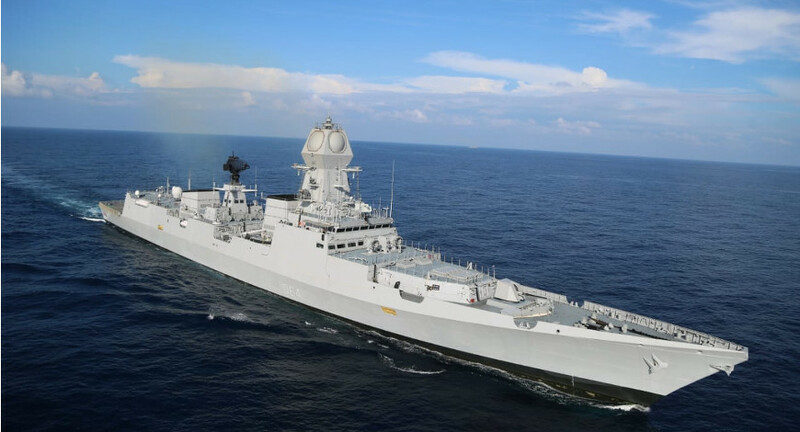 Building first modern warship, Leander Class frigate INS NILGIRI in 1968 to four P-15 B destroyers and P-17A stealth frigates for the Indian Navy currently, MDL has been able to keep pace with the advance capability in the shipbuilding. RAdm A. K Saxena, IN(Retd), Director (Shipbuilding), MDL is spearheading the technological advancement. 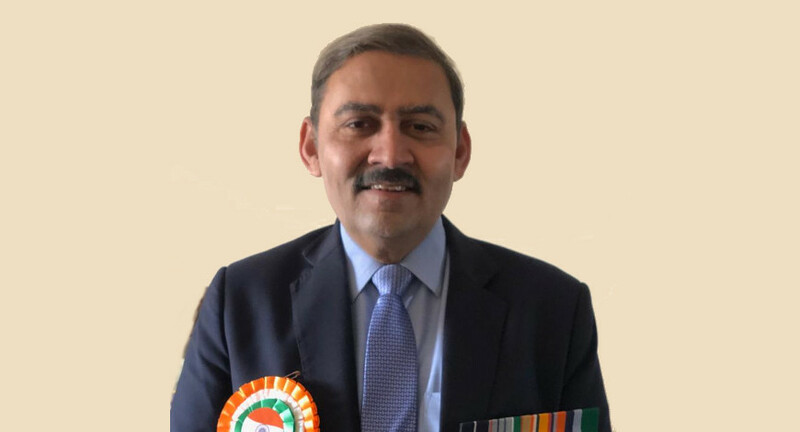 He speaks with BW Defence's Manish Kumar Jha on the sideline of Aero India 2019. Tell us what are you trying to highlight at Aero India? Any key aspect you want to talk about? Aero India is a platform where a large number of officials from ministries, armed forces and defence industry from large number of countries are expected to visit. MDL in its diversified portfolio has embarked on exports, refits of ships and indigenization of shipborne equipment. Aero India will give us an opportunity to show case our capabilities and capacity in respect of ship & submarine construction and repairs. The representatives of various countries/industries are expected to meet us for indigenous manufacturing and joint development of various ship equipment under “Make in India” program. So, have you signed any MOUs with any of these partners? No, we have not signed MoUs in Aero India, However we have initiated discussion with delegation of Ghana, Delegation of Israel for export of ships and with General Atomics, USA and some of the Russian OEMs for joint development of equipment for warships. What is the extent of Indigenization achieved by MDL in Shipbuilding? Shipyard’s main role is to integrate various equipment with each other and with the platform constructed by the yard. If ship can be divided into 3 elements; Float, Move and Fight, then in float element we have already achieved more than 90% indigenization, about 60% in the move element. However, the biggest challenge was in the fight element because we were dependent on other countries, the latest weapons/sensors technology was not being developed in country. Right now there are Public & Private companies who are investing into weapons and sensors development. We have developed Missile Systems, Rocket Launchers, Torpedo Tube Launchers, Helo Traversing System, Folding Hanger Doors etc through Public & Private industries. The challenge in defence industry is that, the investments are very high because the requirements are very stringent and it takes a lot of time and money to develop and prove a new equipment. Also the volumes are low and no assurance of orders, so not many vendors want to invest in development of warship equipment. Unless we develop technology in house we will remain dependent on other countries which will be detrimental to “Make in India” program. However, with new initiatives taken by the Govt.to encourage Start Ups, MSMEs, and availability of Monetary support through Technology Development Fund, Make I, Make II etc, the situation is gradually improving. MDL does have their research facility in building advance capability. So how much do you spend on R & D? We spend 2% of our profit on research and development (R&D) and in that we are also taking up projects related to Artificial intelligence. We also have an innovation centre for generating and implementing ideas related to ship/submarine building. We have filed 50 products/processes for IPR. Our quality circles have won accolades in National and international conventions. Could you please be more specific about artificial intelligence because this area is very interesting and it’s vital for next generation capability? We are undertaking some AI Projects in collaboration with Academia to enhance efficiency of shipbuilding process. The time & effort consuming methods of validation, lets say that of structural strength can be reduced substantially by using AI for test of weldments. We are also working with some of the Indian and Foreign agencies for development of AUVs which can be used by the Indian Navy. You have in one of your presentation in L&T talked about building of ecosystem for Shipbuilding. Also there are some of the private shipbuilders who have invested hugely in their capacity building, however they have been complaining to MoD that they are not being considered by MoD for shipbuilding orders. What is your comment on this? It is true that after the private participation was allowed in early 2000, some of the private companies invested in the shipyards, they have also built good infrastructure. However, I must also say that they were given the opportunities to start with building of less weapon intensive ships. You see MDL has not started building destroyers and frigate or submarines from day one. We also started with small boats, tugs, ferry crafts and other small vessels. Today we can confidently say that nobody can match our capability & experience in building destroyers as well as submarines. Government has been giving opportunities to private shipyards and why not, it should be given because these are also national assets. 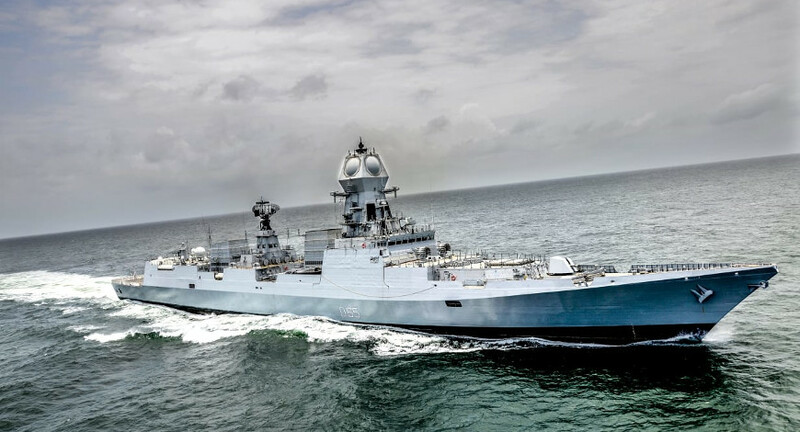 In fact, in our own way we are trying to encourage smaller shipyards making them our partner in building units for our Projects, for example the project 17A, which is a follow on of Shivalik Class is being built at 5 places involving two private shipyards. The small shipyards cannot build a complete destroyer or a complete frigate but we can give them parts of ships. It helps in reducing the build period by undertaking parallel construction. The quality is maintained as the construction is carried out under the quality control of MDL. At the same time, it gives an opportunity to small private shipyards to participate in Naval Shipbuilding. With regard to eco system, we need to have a larger vendor base, Development of new technologies through R&D and academic institutes and dedicated courses in colleges/IITs for developing ship design & ship building skills.